The health benefits of red wine are greater than you might think. Besides having antioxidants, fermented foods are good for digestion and alcohol itself has also shown some surprising traits over long-term moderate use. So, your red wine habit might just be the key to staying young longer. Check out these ten reasons why winding down with a glass of wine is a good call all around. Red wine contains strong antioxidants that prevent the accumulation of fat in the arteries which, in turn, prevents heart strokes and heart attacks. The substance called resveratrol has various health benefits and it can also stimulate insulin secretion from the pancreas that, in turn, reduces the glucose level in the blood. So, consuming red wine can prevent diabetes type 2 in animals and humans. Red wine is rich in antioxidants, which are believed to fight infection and protect cells against the effects of free radicals, and may play role in cancer and other diseases. Researchers have proved that it can prevent nose block that is caused by a cold and can help you breathe easy. Everyone wishes to have a healthy glowing skin and this magic is one of the many benefits of drinking red wine. The red wine benefits for skin is because of the antioxidants that protect your skin and prevent it from ageing. That’s why some spas are now providing red wine facials. The French are the largest consumers of red wine and they consume it regularly as a part of their diet. They also consume cheese and other foods that have high saturated fat but their body metabolic rate is always healthy. This is because red wine lowers the cholesterol content and avoids the accumulation of saturated fat. Red wine contains resveratrol, a powerful antioxidant compound. Resveratrol also protects your heart and arteries against the effects of saturated fat in your diet, and keep blood vessels flexible and reduce the risk of unwanted clotting. So, drinking one or two glasses of red wine a day can help protect your heart and prevent cardiovascular disease. Red wine, even nonalcoholic red wine, contains polyphenol that helps to strengthen the gums and prevent gum inflammation. Further, it can also prevent the teeth from decaying by hardening the enamel. Red wine may help to fight obesity, due to a compound found in grapes and other fruits (like blueberries and passionfruit) called piceatannol, which has a similar chemical structure to resveratrol. According to researchers, piceatannol binds to the insulin receptors of fat cells, essentially blocking the pathways necessary for immature fat cells to mature and grow. Red wine can give you a peaceful sleep due to the presence of a substance called melatonin, which can stimulate your body clock and keeps you healthy. So, consume a moderate amount of red wine (50 to 100 ml) before bedtime for a peaceful sleep. 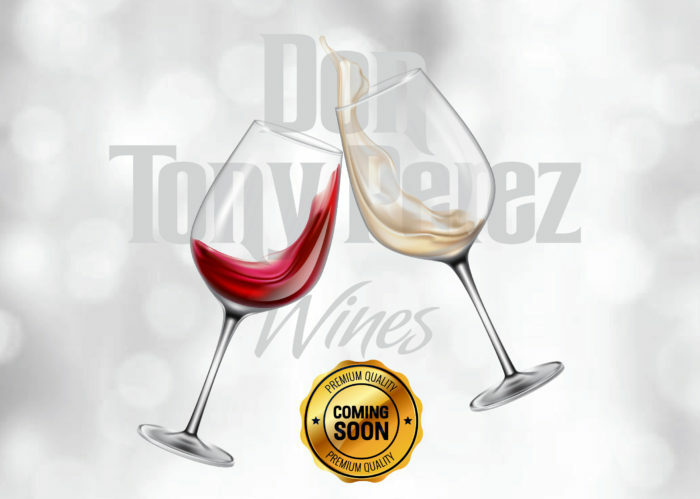 The house Don Tony Perez Wines reinvents itself with new members .. THE LATEST RED WINE HEALTH BENEFIT?